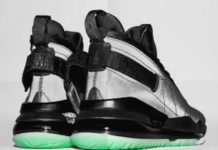 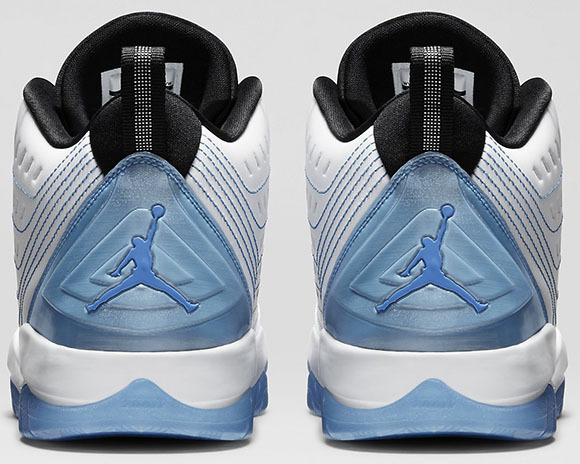 If you love the Legend Blue shade being used on Jordan Brand releases as of late, good news is your options are open for different models. 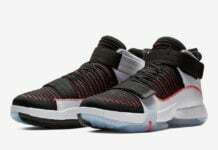 Of course we know you want the Jordan 11, but a pair of Air Jordan 1 Mids also released with the color. 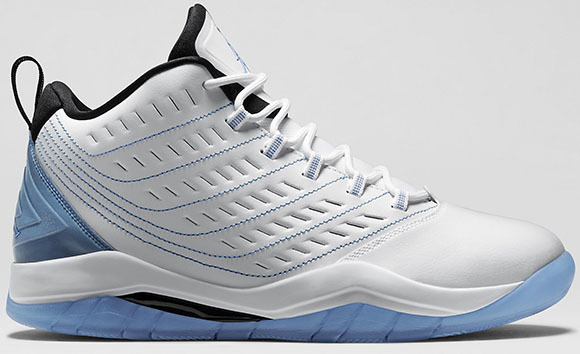 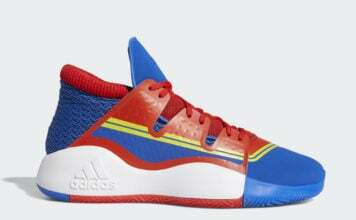 Now Jordan Brand has released the Jordan Velocity in a white and legend blue theme. 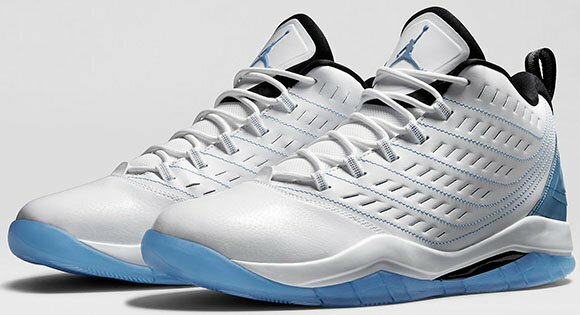 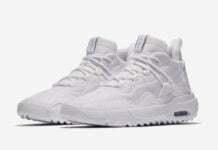 Using a white base, legend blue accents the logo on the tongue, translucent sole and even the heel, which is also translucent. 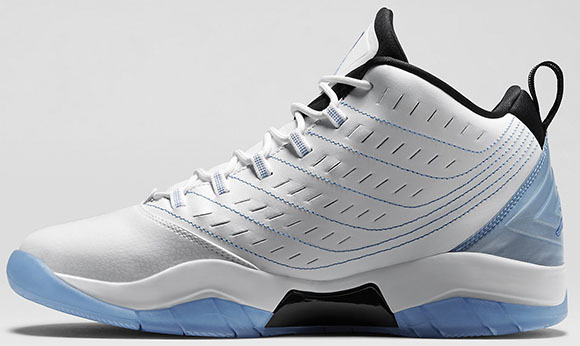 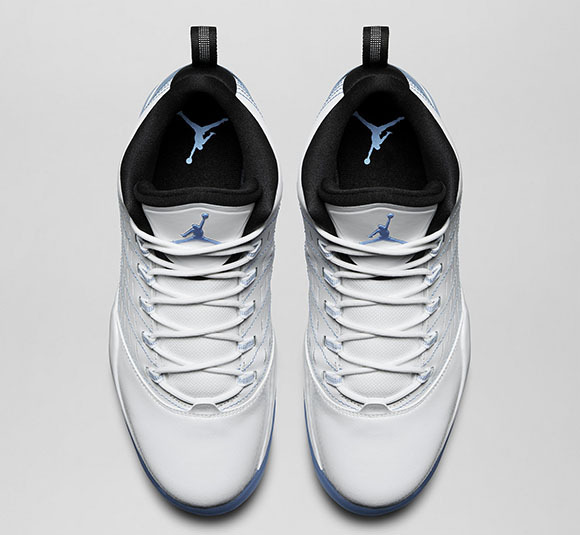 The Jordan Velocity ‘Legend Blue’ is now available at NikeStore for $125.